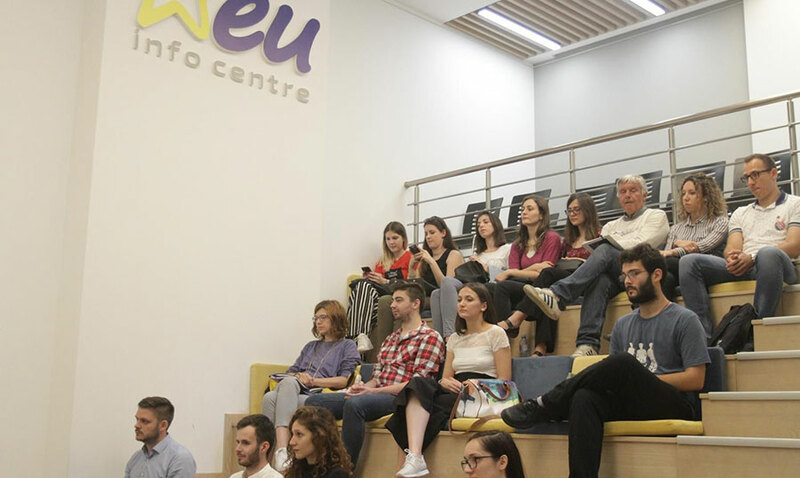 At the EU Info Centre today, 23 Serbian students were presented with scholarships that will allow them to continue their education at a number of EU, Norwegian and Swiss universities over the course of next two years. Among them, Steffen Hudolin of the EU Delegation told FoNet, there are both undergraduate and graduate students engaged in various natural and social sciences. He said that scholarships were awarded within EU’s education programme Erasmus+. “I am happy to award 23 new scholarships,” Hudolin said and described Serbian students as highly successful participants of the programme. 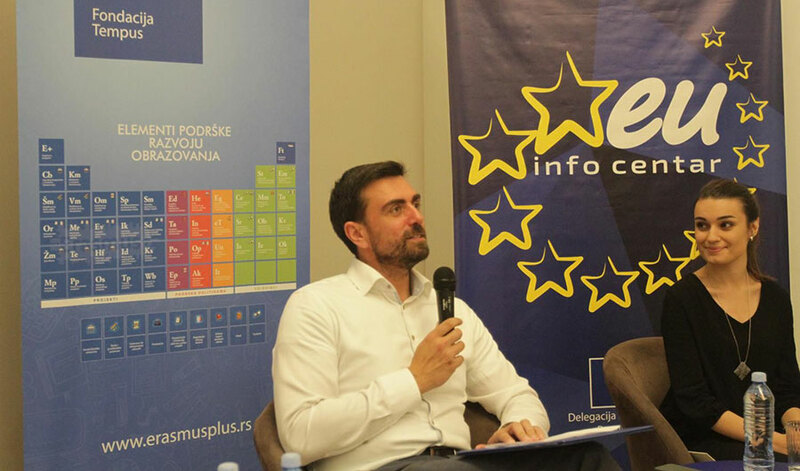 As he pointed out, since 2007 over five thousand Serbian students have had a chance to educate themselves in universities abroad thanks to the Erasmus programme. Hudolin also said that the number of foreign students coming to Serbia within the Erasmus programme was growing. Apart from being awarded scholarships, the students also had a chance to talk to former Erasmus alumni.